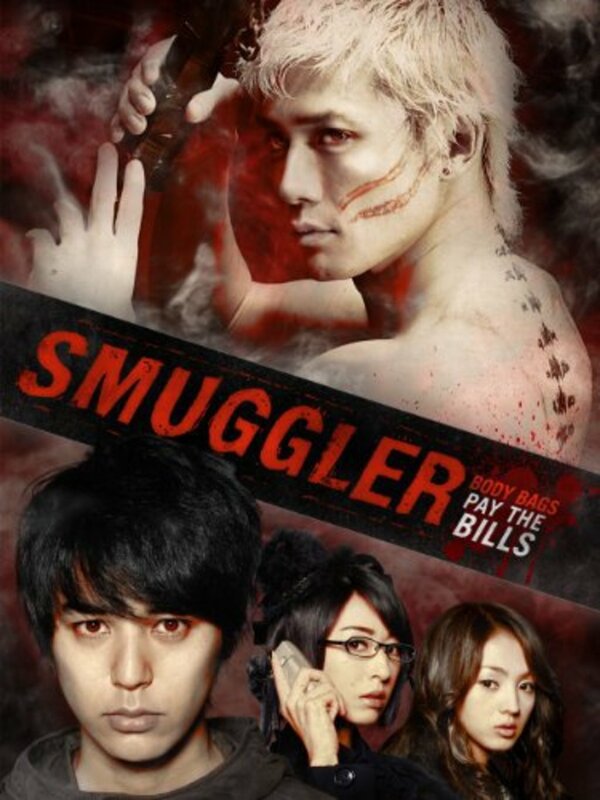 This live-action film adaptation of Shohei Manabe's Smuggler manga is not to be missed! Ryosuke Kinuta is a failed actor with big time debts. His loan shark scores him a gig smuggling dead bodies struck down by gangland hits, but getting caught in the middle of a violent mob war could prove hazardous to his health. Regions are unavailable for this movie. 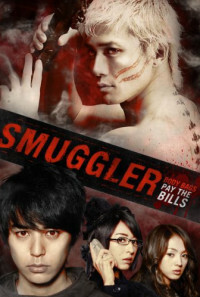 Click the "Watch on Netflix" button to find out if Smuggler is playing in your country.